Isabelle M. Morford, age 98 of Wilmington died Thursday, January 24, 2019 in Wilmington. A graveside service will be held 3:00 PM Saturday, February 9 at Pinelawn Memorial Park conducted by her granddaughter Rev. Emily Kroeger. The family will receive friends from 2:00 - 2:45 at Powell Funeral Home in Southern Pines. 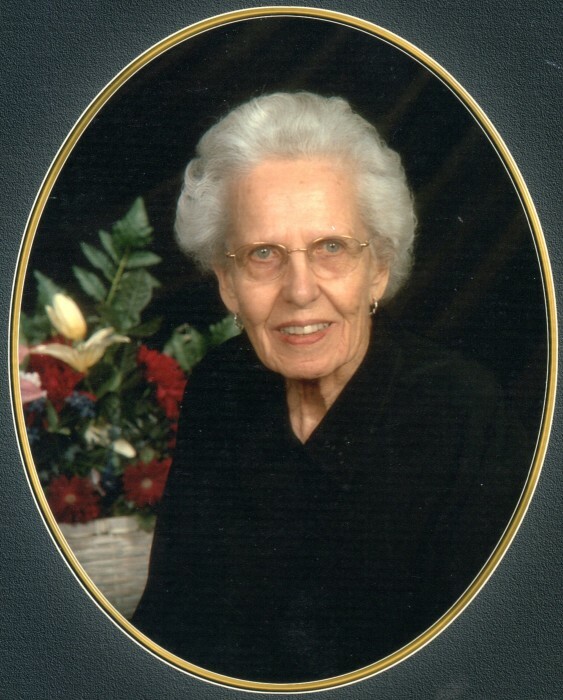 Mrs. Morford was born June 24, 1920 in New Castle, PA to the late Dr. Henry C. and Isabelle Mitchell. She graduated from Westminster College in 1942 and taught in Sharon and Mercer High School for 23 years. She was active in community and church affairs while living in Mercer. She was a member of The Order of the Eastern Star, Shakespeare Club, Mercer Book Club, Mercer Historical Society and the Burbank Club. She was also a member of Bethany Church where she taught adult Sunday school classes. She was preceded in death by her husband David C. Morford and a daughter Isabelle Thompson. She is survived by two daughters Mary Belle Danahey of Charlotte and Nancy Watson of Wilmington; six grandchildren and ten great-grandchildren. Powell Funeral Home and Crematory in Southern Pines is assisting the Morford family.